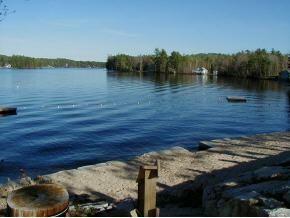 Enjoy 4 season fun on desirable 5 mile Pine River Pond. Boat and swim at the beautiful sandy beach or if you prefer enjoy the swimming pool or clubhouse. 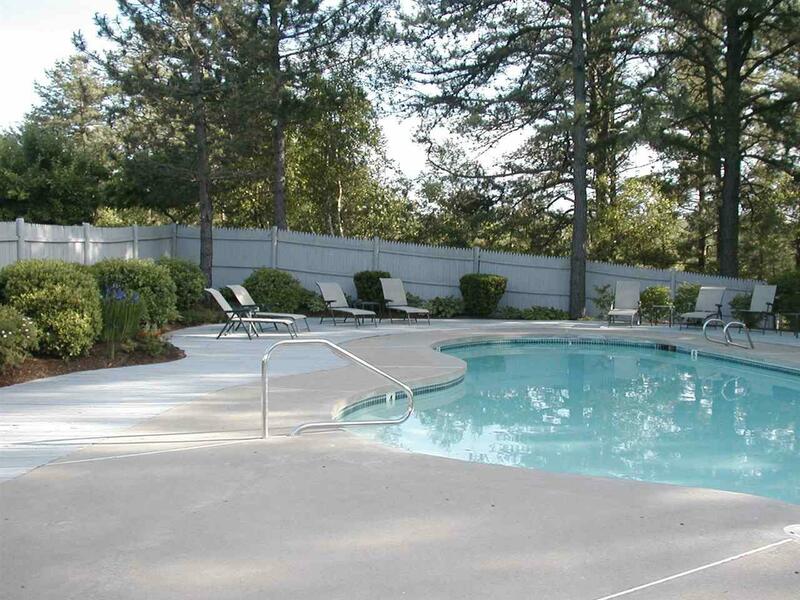 Amenities also include docks, trails, and tennis court. Snowmobile trails and storage on site. 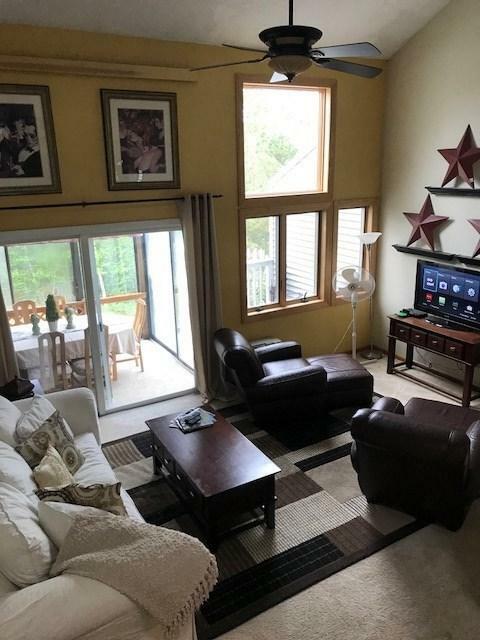 Multi-level 3 bedroom plus loft town house with 3 baths on 53 private acres. Docks and moorings by lottery other amenities include trash removal, landscaping, and snow removal. Not a drive by a must see. Sold by Bhhs Verani Wolfeboro. Courtesy of Donna Faucette of Coldwell Banker Rb/Wolfeboro.